The NIRA™ Helmet is a multi-featured standard construction helmet featuring an aerodynamically adjusted external design paired with the introduction of the Dual Channel Airflow system for total ventilation, assuring both performance and all day comfort. •Fiberglass Shell with standard EPS construction. 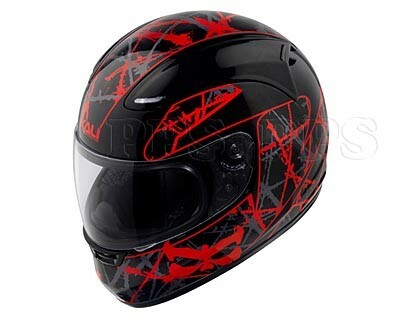 •Anti-scratch and anti-fog face shield. •Safety certifications include DOT (FMVSS 218), ECE22.05. 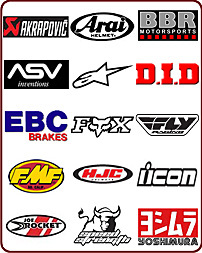 •Meets or exceeds AMA, FIM, CCS, WERA racing standards. •Two Shell Sizes for optimum fit. •Additional set of cheek pads included.